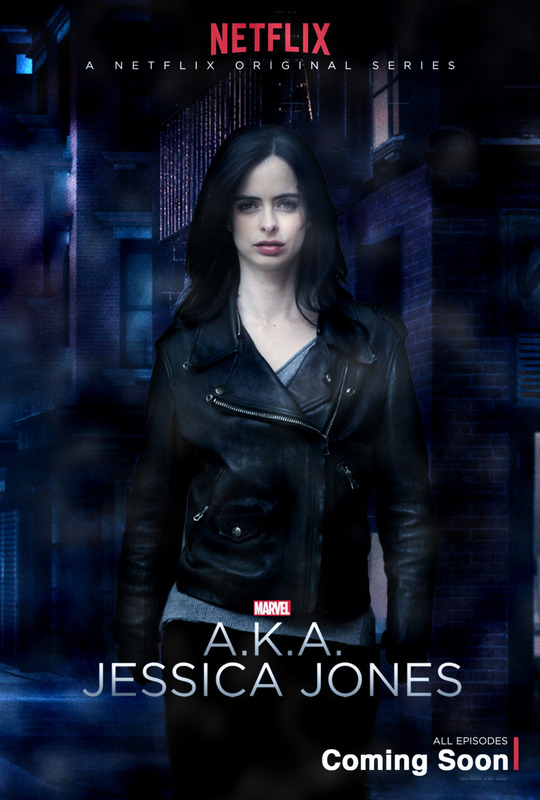 It’s very teaser, but the second Netflix/Marvel collaboration, Jessica Jones, will release on the streaming network on November 20, 2015. The 13-episode season will tell the story of a former super hero (Krysten Ritter) whose career was cut short by tragedy and now works as a private investigator. The series will take place in the MCU, more specifically in the dark corner that Daredevil helped establish earlier this year. Daredevil is scheduled to return for a second season next year along with two new series: Luke Cage (who will be a character in Jessica Jones) and Iron Fist. Previous PostThanos Picture from Avengers: Infinity War!! !Next PostStar Trek From A to Z: Fantastic Fan Art by Carly Strickland!